Rising home prices over the past five years have substantially boosted the equity of Las Vegas homeowners and triggered a large increase in refinancing that has lowered monthly payments, according to analysts that track the nation’s housing market. Thinkstock CoreLogic Chief Economist Frank Nothaft said Las Vegas home prices have risen 74 percent since March 2012 and have risen 6.4 percent over the last year. Thinkstock In its third annual report released this month, SmartAsset, a New York-based financial technology company reported 55,367 Clark County homeowners in 2015 — the latest number available — refinanced a home mortgage on the average of $216,682. In its third annual report released this month, SmartAsset, a New York-based financial technology company reported 55,367 Clark County homeowners in 2015 — the latest number available — refinanced a home mortgage on the average of $216,682. That resulted in a total annual savings of $112.5 million or $2,033 a year per homeowner. The number of refinances is up by 39,000 from the 2016 study. That trend isn’t a surprise, given the tracking of the Las Vegas housing market by CoreLogic, a property analytics firm. After a peak of 77.6 percent of homes in Las Vegas was underwater with negative equity in the first quarter of 2010, that fell to 19.9 percent in 2016 and 14.2 percent this year. Miami is No. 1 in the nation at 15.7 percent. CoreLogic Chief Economist Frank Nothaft said Las Vegas home prices have risen 74 percent since March 2012 and have risen 6.4 percent over the last year. Home prices will increase another 5 to 6 percent through the first quarter of 2018 driven by low mortgage rates, job growth and lack of inventory, he said. Homeowners who bought when prices were low five years ago have been able to refinance because they had equity in their homes. People who were once underwater but have since regained value in their homes can now refinance their mortgages with fixed rates around 4 percent for 30 years, Nothaft said. Homeowners with loans owned by Fannie Mae and Freddie Mac, current with their payments, can refinance underwater homes because of the federal Home Affordable Refinance Program. HARP recently extended its deadline to December 2018, he said. 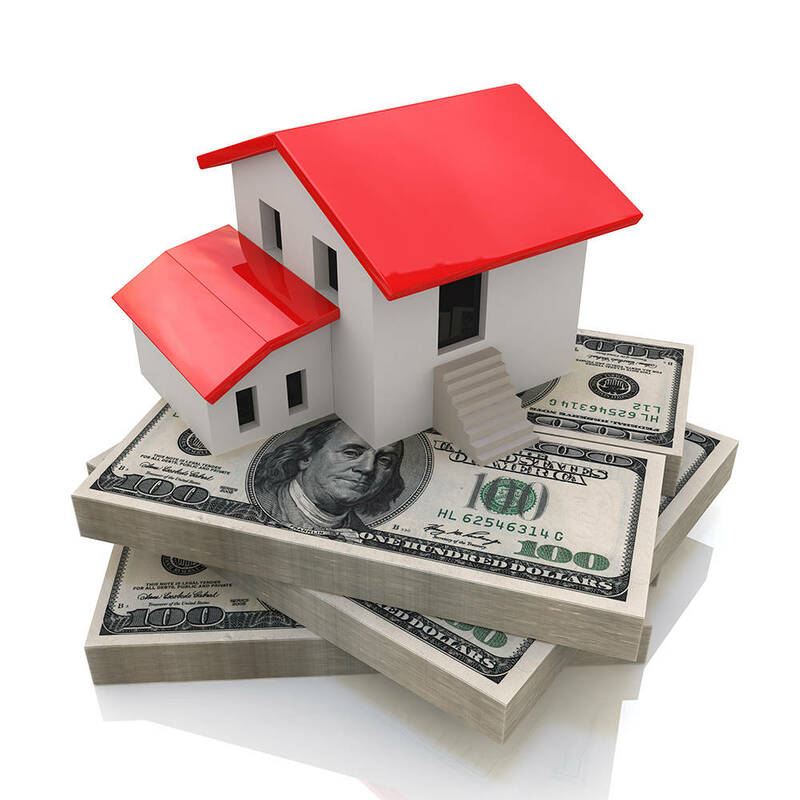 Dennis Smith, the president of Las Vegas-based Home Builders Research, said it has been an ideal time for many people to refinance because those who took out home equity loans would see their interest rates adjust after a decade. When they took the loans out, they expected values to increase and became trapped in them, Smith said. Brian Gordon, a principal at research firm Applied Analysis, said having fewer underwater homeowners who now have the ability to refinance wasn’t something people thought was possible at the bottom of the market. It’s both a function of their equity and credit worthiness, and there are many people looking to lock in interest rates before they increase, Gordon said. “There are those who had second mortgages and maybe their rates will adjust and want to lock them in at a low rate over the next 20 to 30 years and lower their mortgage payments,” Gordon said. 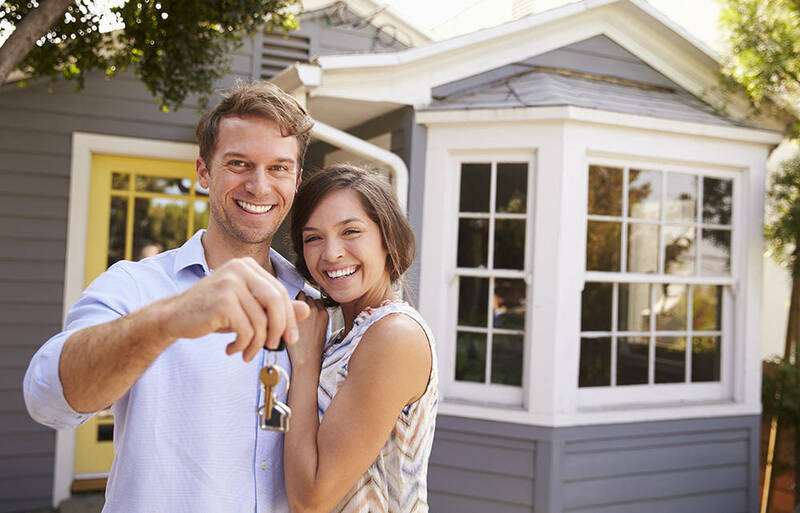 AJ Smith, vice president of financial education at SmartAsset, said its study showed how lower interest rates can make a big difference in mortgage payments and save people a lot of money. The percentage of negative equity is on track to fall into single digits in 2018 as home prices continue to rise, Nothaft. That should trigger more refinancing.